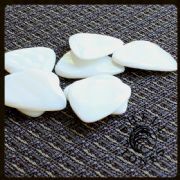 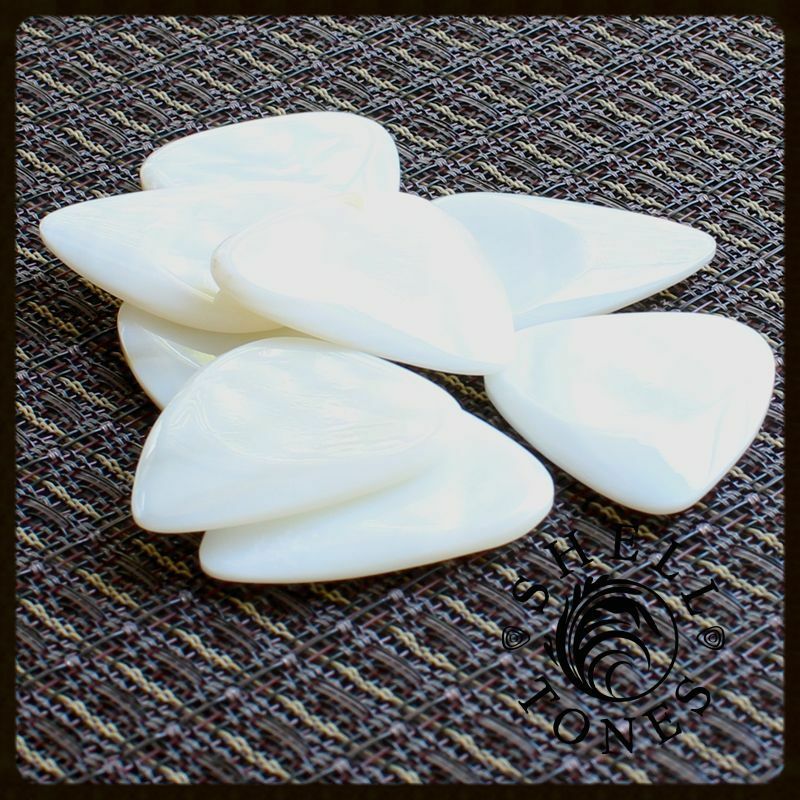 We recommend Shell Tones for Electric Guitar & Archtop Jazz Guitar. 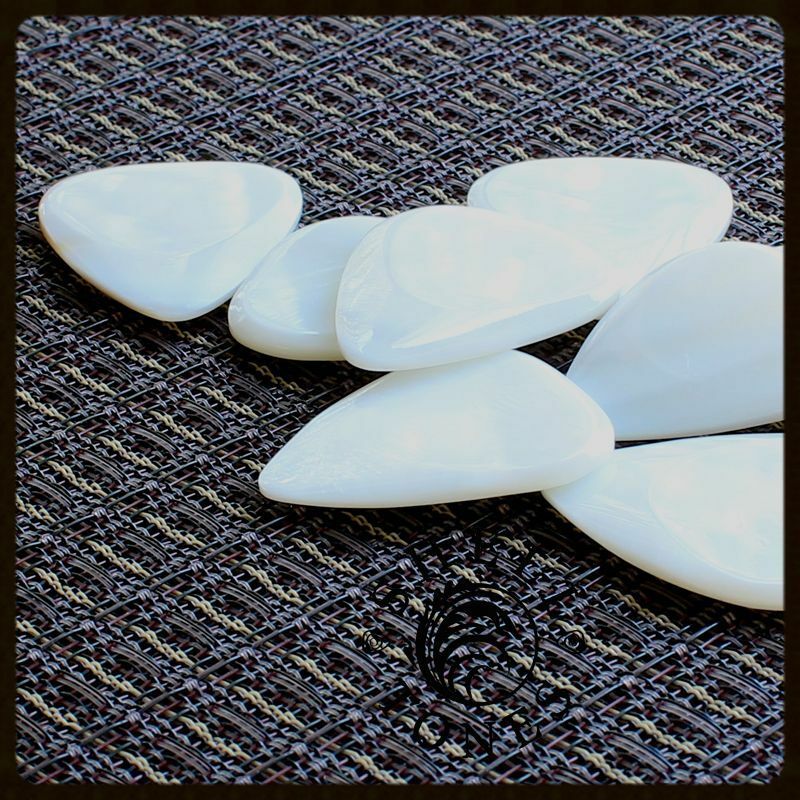 Mother of Pearl is a hard material that gives bright and sometimes quite brash tones. 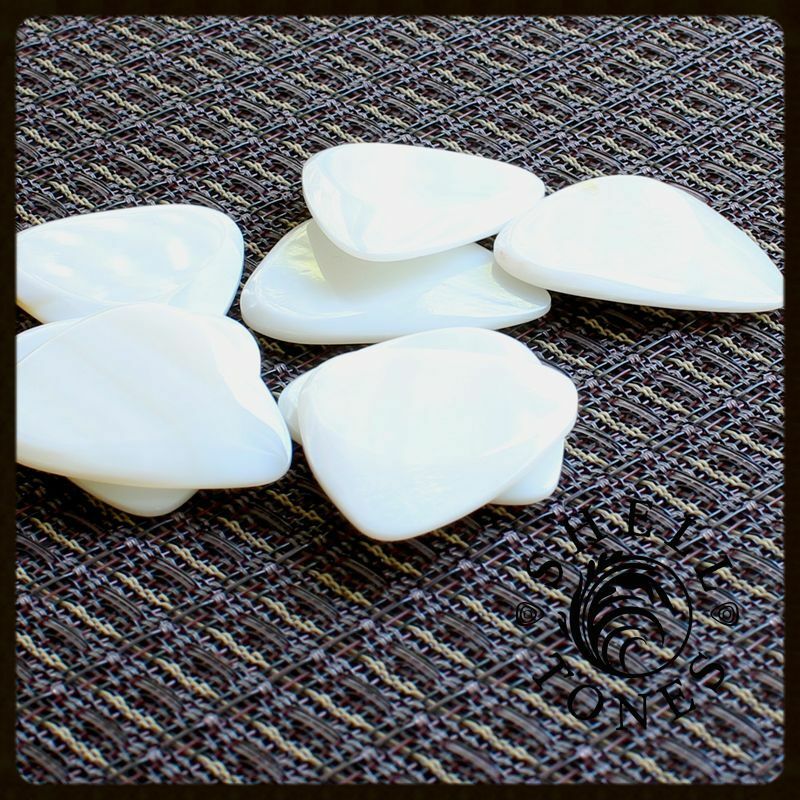 The hardness makes it most suitable for light picking where clear bright tones are required. 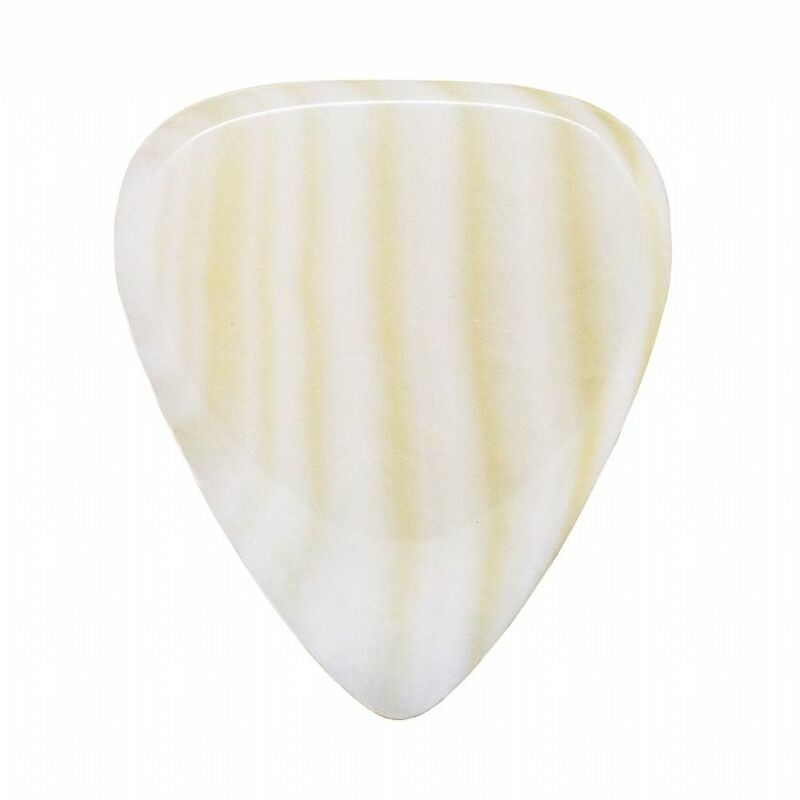 Shell Tones are designed around our classic 351 shape. 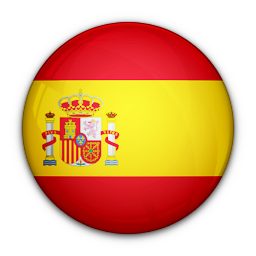 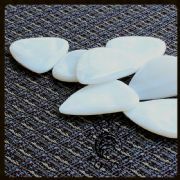 They are machine ground to a precise perimeter at 2.5mm thick. 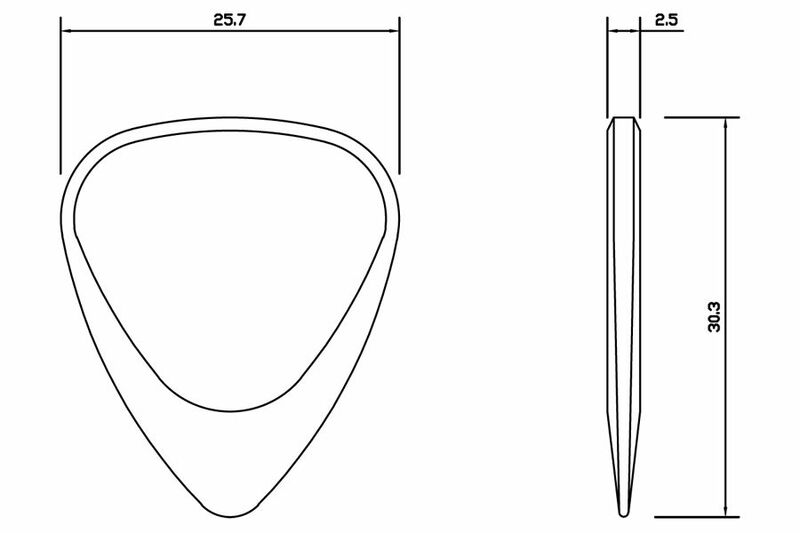 A two-sided chamfer is then ground by hand giving a playing tip of 0.7mm thick. 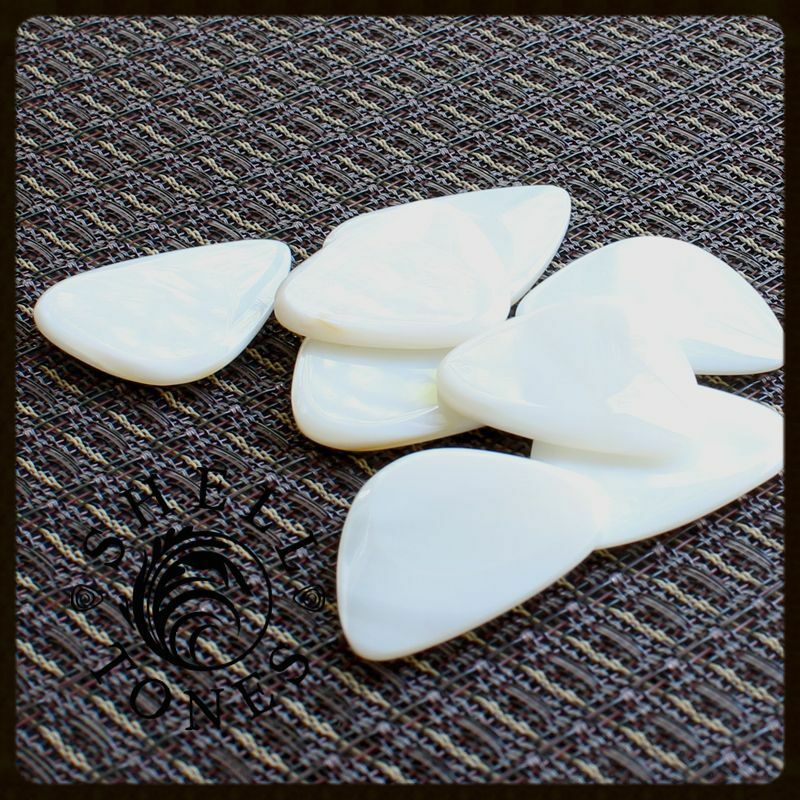 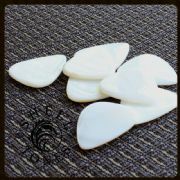 This pack contains 1 Freshwater MOP Shell Tones Guitar Pick.